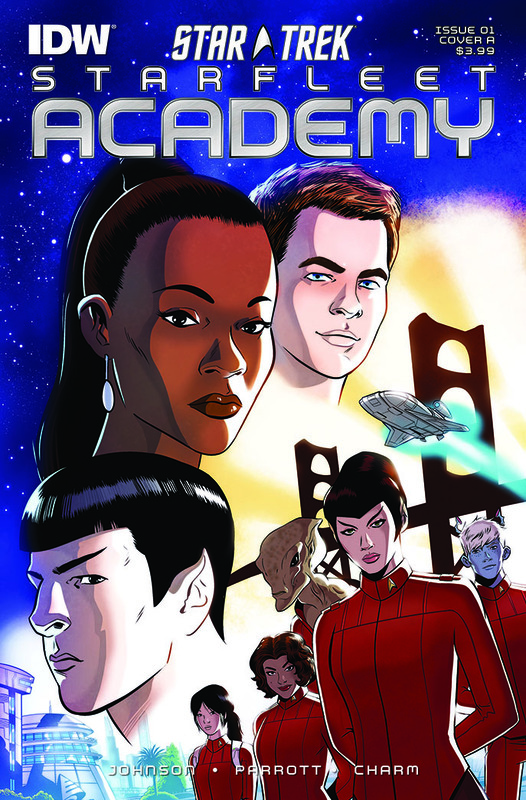 Following this year’s Comic-Con launch of the epic crossover Star Trek/ Green Lantern comic book, IDW announced two more new comic book projects slated for 2015. 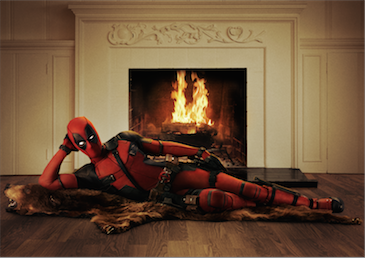 Deadpool cast coming to SDCC! 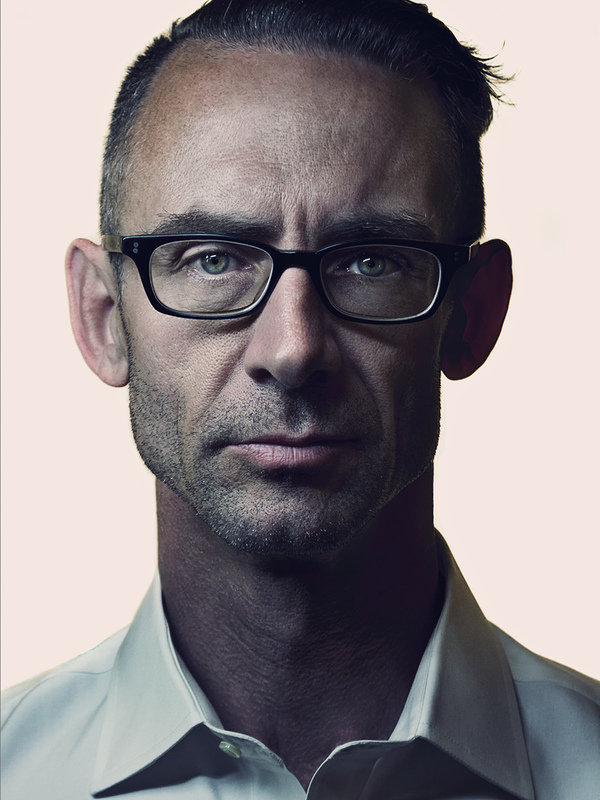 Timed to the launch of San Diego Comic-Con International, Dark Horse Comics announced today that bestselling novelist Chuck Palahniuk will be a character in the acclaimed ten issue FIGHT CLUB 2 mini series, which is written by Palahniuk, illustrated by Cameron Stewart and colored by Dave Stewart, with covers by David Mack. 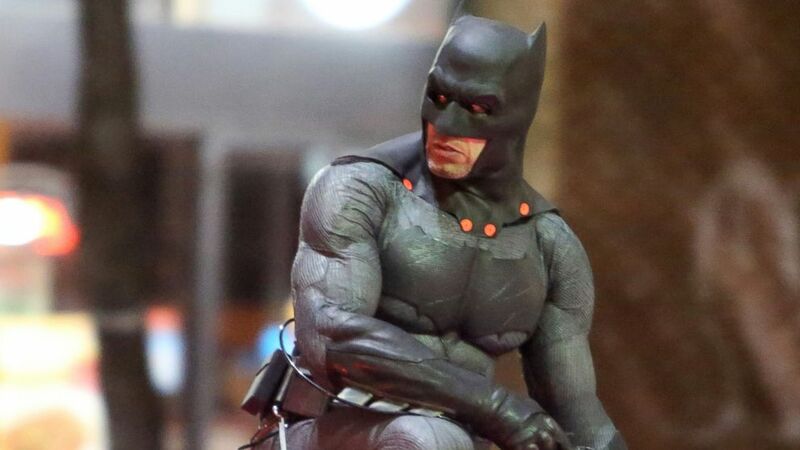 What “Direction” does Affleck have for Batman? “I thought if I was going to direct a movie like this, which I would like to do at some point, I need to have something of a refresher course of how these movies are done…..” These are the words Ben Affleck told Entertainment Weekly in regards to him ever directing a super-hero movie. This July, experience a very special issue of the blockbuster Star Wars series as special guest artist Simone Bianchi (Thanos Rising, Astonishing X-Men) joins chart-topping writer Jason Aaron for a look back into the past with STAR WARS #7! 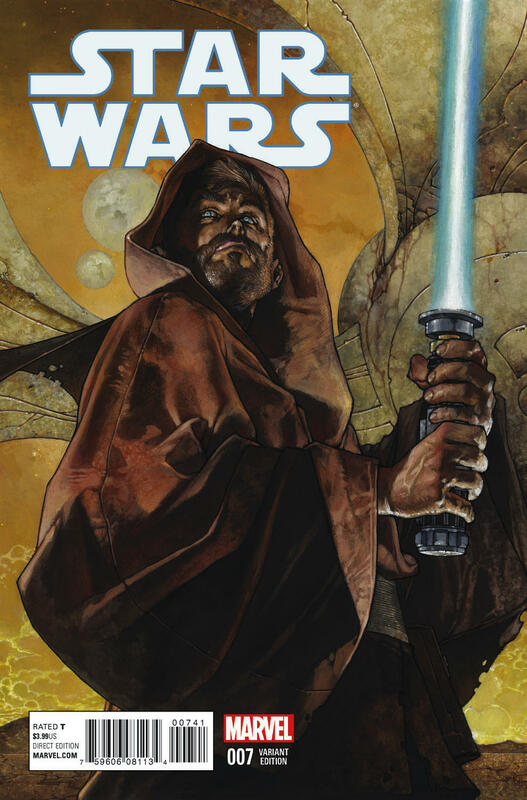 Luke Skywalker has uncovered the journals of his departed mentor Obi-Wan Kenobi. Now, experience Kenobi’s harrowing accounts of days long gone by! Christopher Lee. A man beyond time! What can we say about the great thespian Christopher Lee? 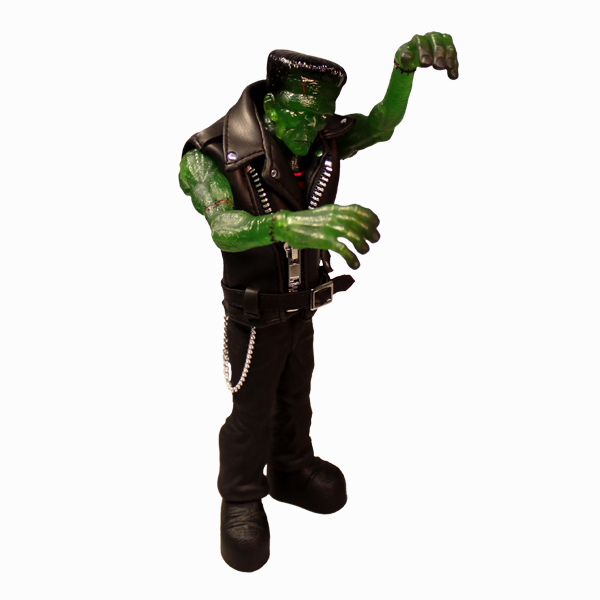 An enigma with a larger than life prestige, and voice with an omnipotent sound of thunder. Mr. Lee was indeed “the most interesting man in the world”, having served in the military during WW II, conducted various opera pieces with a deep soothing voice parallel to Morgan freeman, and derived a multitude of cult characters from Dracula, and The Mummy, to Scaramanga, and Count Dooku. Of course lets not forget about Saruman from The Lord of the Rings franchise. Essentially the man of many persona’s, Lee immersed himself within his roles with a sense of sophistication that was matched by none other. Christopher Lee. A tribute for every generation. What can we say about the great thespian Christopher Lee? An enigma with a larger than life prestige, and voice with an omnipotent sound of thunder. Mr. Lee was indeed “the most interesting man in the world”, having served in the military during WW II, conducted various opera pieces with a deep soothing voice parallel to Morgan freeman, and derived a multitude of cult characters from Dracula, and The Mummy, to Scaramanga, and Count Dooku. 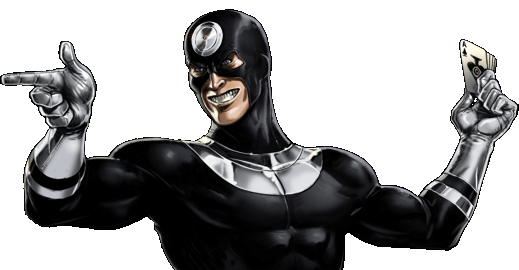 Guess who just got the role of Bullseye on “Daredevil”? 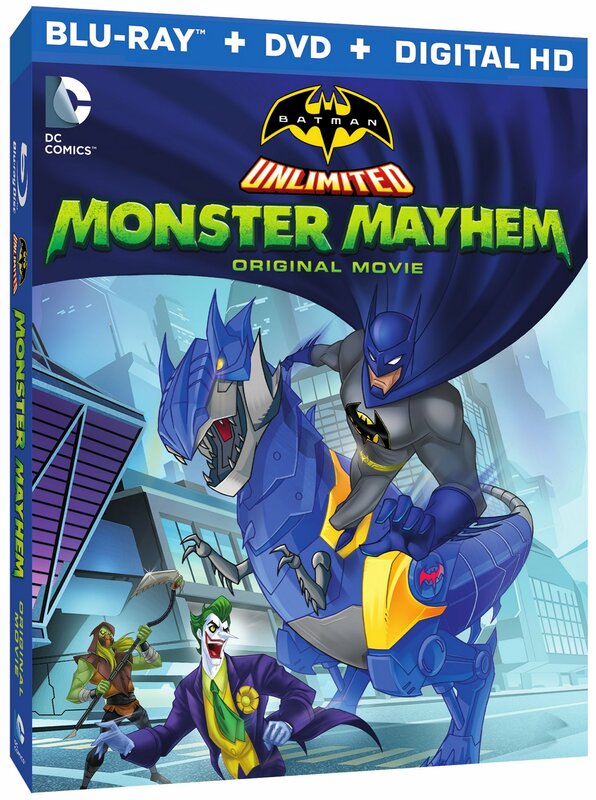 The Dark Knight isn’t seeking tricks or treats when Gotham City’s most lethal villains take to the streets on Halloween night in the newest DC Comics animated film – Batman Unlimited: Monster Mayhem. 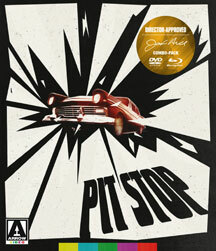 Produced by Warner Bros. 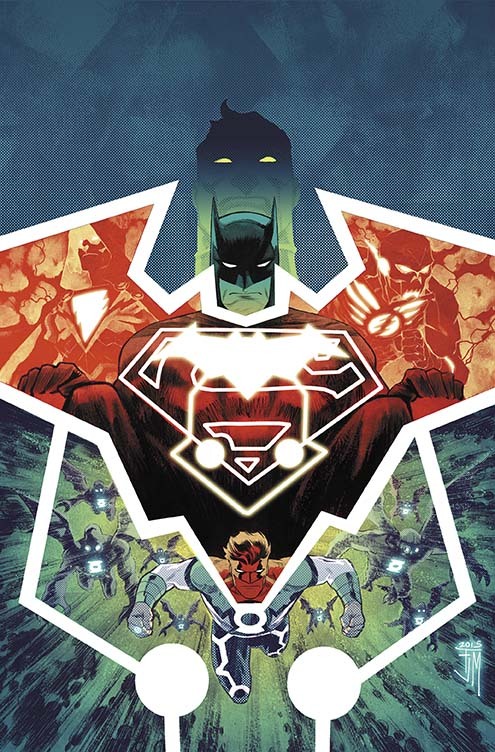 Animation and DC Entertainment, the original movie arrives from Warner Bros. Home Entertainment on Blu-rayTM Combo Pack and DVD on August 18, 2015 for a $19.98 SRP, and via Digital HD on August 4. Batman v Joker in Suicide Squad – First Look! So, it seems that all the rumors are true, Ben Affleck will be appearing in the upcoming Suicide Squad movie as The Batman. 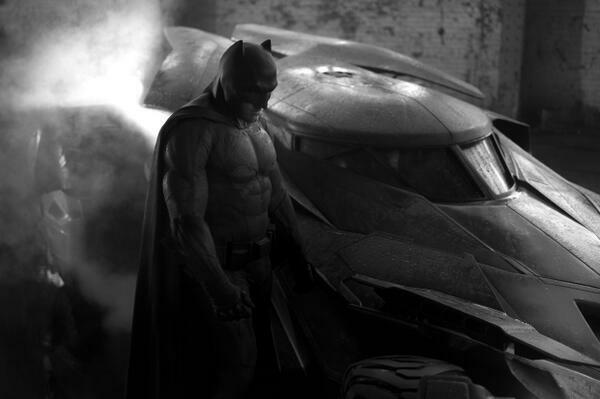 These first look pics show Batman on top of Jared Leto’s The Joker’s getaway car.